So far admin-louis has created 7 entries. 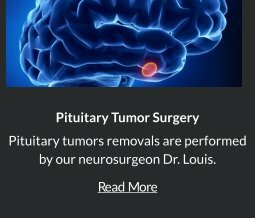 After a successful minimally invasive surgical removal of pituitary tumors with your Orange County Neurosurgeon, Robert Louis, MD, what are the healthier choices you can make to live healthy and live well for the rest of you life? Top Orange County Brain Surgeon, Dr. Robert Louis, will be holding a Continuing Medical Education (CME) dinner on June 2nd, 2015 for primary care doctors and endocrnologists. A 62-year-old female presenting with seizures and left sided facial droop. 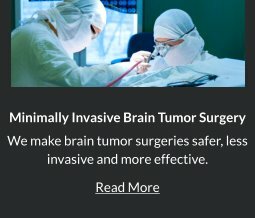 Patient presented to the emergency room and and MRI of the brain demonstrated a large invasive tumor within the right frontal lobe of the brain. Welcome to the Blog of Dr. Robert Louis! 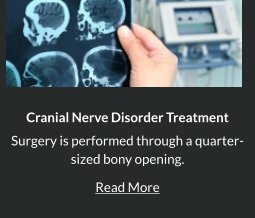 Blog posts will bring you the latest news, trends and topics in Orange County, state-wide and national neurosurgeon topics. Information of latest news regarding events at the office can also be found here. 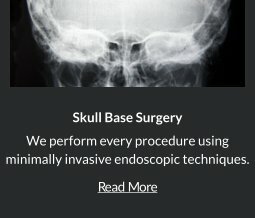 At Dr. Louis’ office, we provide outstanding treatments and results for you.